The outdoors is not only reserved for the outgoing. You can be both adventurous and introverted, but this also raises a question of what is the most ideal sort of destination for a person that enjoys solitude? If you enjoy one-on-one conversations, a lot of alone time for reflection and the sort of destinations where it is not that hard to find a space to breathe by yourself, here are five cities for introverted travelers. Iceland is a beacon of democracy and otherworldly natural sites. This island at the edge of the world, jammed right between Europe and Greenland, offers countless opportunities for solitude – and we are talking about the alone time against the most epic backdrops imaginable. 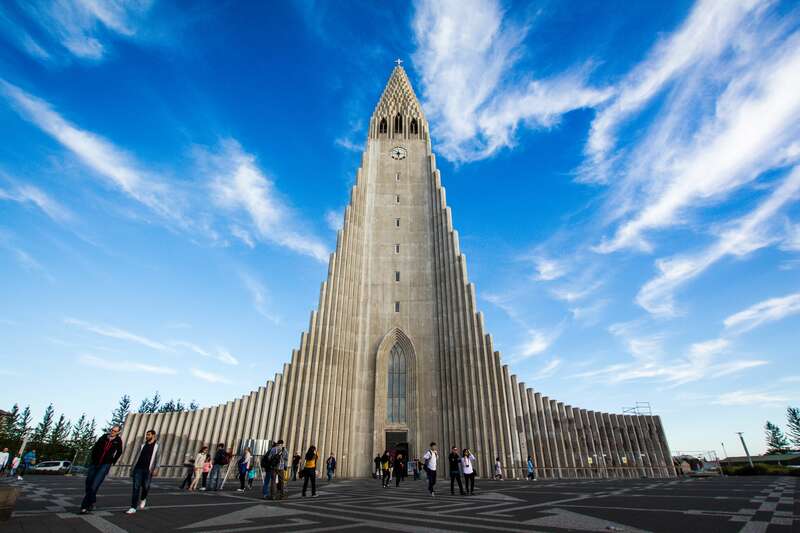 You do not need to walk for too long to find yourself on the outskirts of Reykjavik, a perfect city for introverts. It is a calm and orderly city that has everything you need in hand’s reach. Recommending Amsterdam to introverts sounds completely counter-intuitive, but no matter how big or loud this metropolis (and arguably – the temporary capital of Europe) appears to be, it is also abundant with quaint nooks and crannies that are perfect for a self-reflecting traveler. 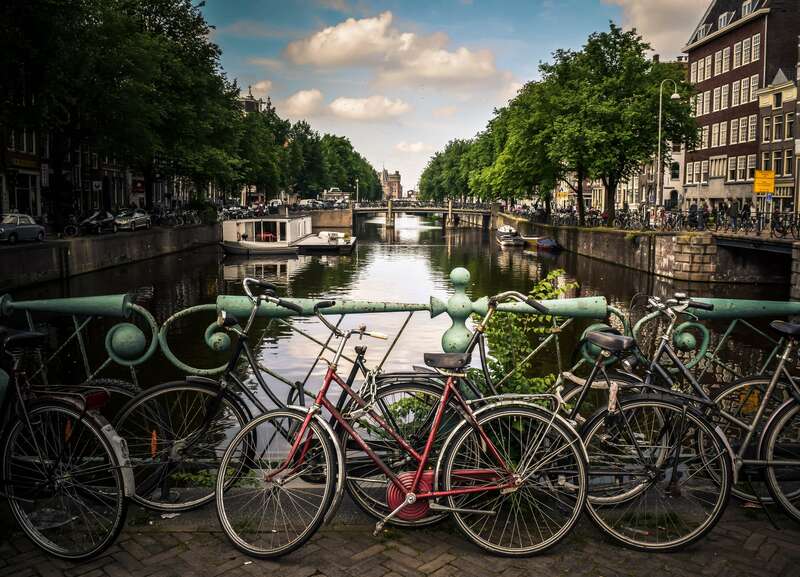 Just rent out a bike and glide down the winding streets and over the picturesque canals. Surprisingly, there is no pressure to conform to the “wild partying” aspect of the city – you can soak in the culture, the sights and the people at your own pace. Amsterdam is also the city of culture, so you can spend your time strolling through art galleries and inspecting historical landmarks. Do not forget to check out the Van Gogh Museum. 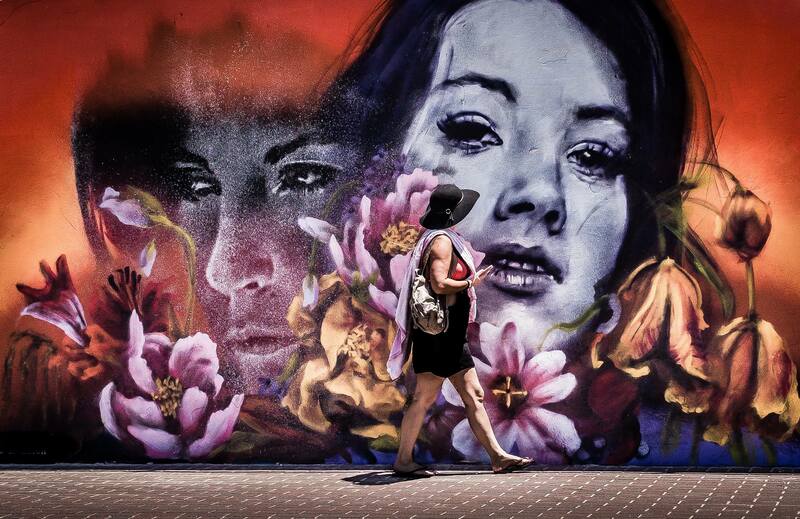 Sydney is a colorful and vibrant city infused with youthful energy. It is one of the world’s most popular metropolises that spreads across the impressive bay area. It is home to some of the planet’s most iconic beaches which are the perfect meditative environment for introverts. 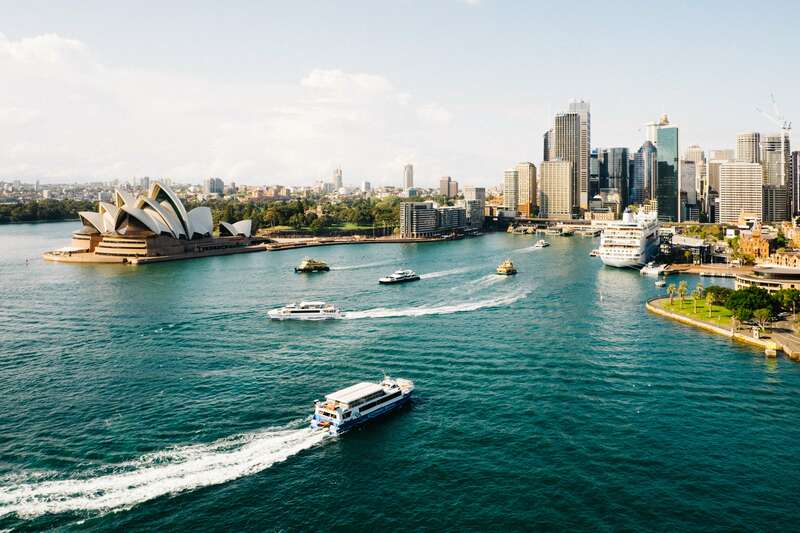 Go down to the Rocks and soak in the history before you continue to the Sydney Harbour Bridge and the legendary Opera House. The Royal Botanical Garden is nearby and you can always pop in for a peaceful rest. It is highly recommended that you rent a room in one of Sydney’s immensely popular boutique hotels. They can be truly creative, idiosyncratic backdrops and The Old Clare boutique hotel in Chippendale is surrounded with vibrant history for avid buffs. Indonesia is generally a perfect destination for introverts – a sprawling tropical paradise of scattered islands and airy environments. 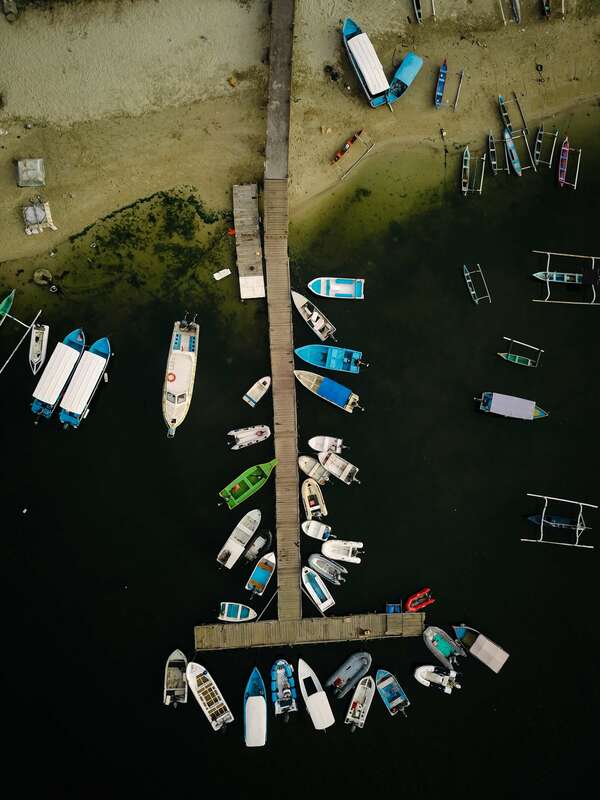 Now, some people may recommend staying in Surabaya, Jakarta or Makassar, but you can ditch those noisy cities for a much more tranquil environment of Denpasar – on the island of Bali. It is by no means a small city, but its backdrop is what you should be interested in – an impressive landscape with over 20,000 temples dotting the greenery. You can truly immerse yourself in the local culture by going on a small “pilgrimage” around the island and enjoy all the charming activities in its capital – from the delicious local kitchen to secluded lounges, black sand beaches, pampering spas and surfing spots. 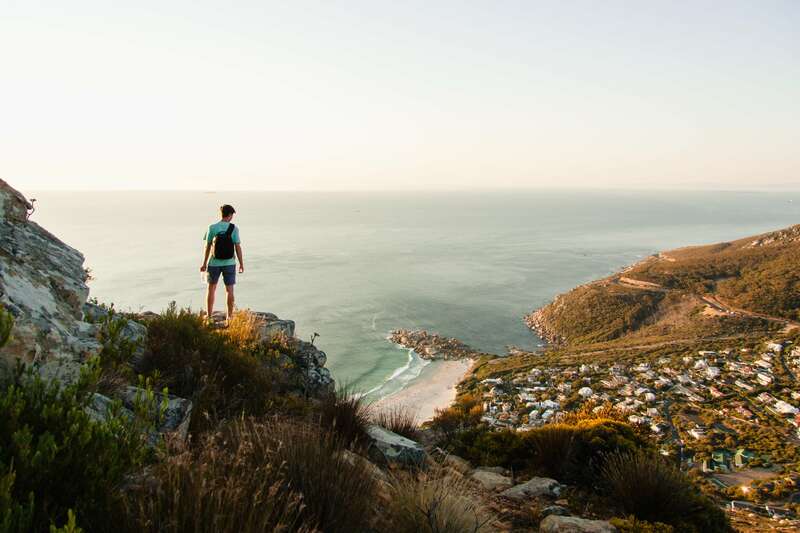 In many ways, Cape Town has similar benefits for introverts like Sydney – the beautiful coast is lined with countless breathtaking beaches and you are bound to find at least one solitary spot every day. It is, however, on the “other end” of the world and it has its own special mixture of cultural charms, endemic wildlife and distinctive climate and geography. You can follow a hiking trail into the wild or browse for fresh seafood on the market. Visiting the Victoria and Alfred Waterfront is a rite of passage for all newcomers so do everything you can not to miss it. The world is a big place filled with wonders and each location has something for everyone – even the introverts. Traveling is not only reserved for the outgoing and those high in trait openness. Each beautiful location in the world has that one isolated spot where a contemplative, introverted type can plant their feet and soak in the wonder.